Ahmedabad is the largest city in Gujarat, a state in the far west of India. A bustling city and home to more than 5.6 million people, it is the fifth most populous city in India. Sitting on the banks of the Sabarmati River, Ahmedabad has an ancient culture and extremes of wealth and poverty. 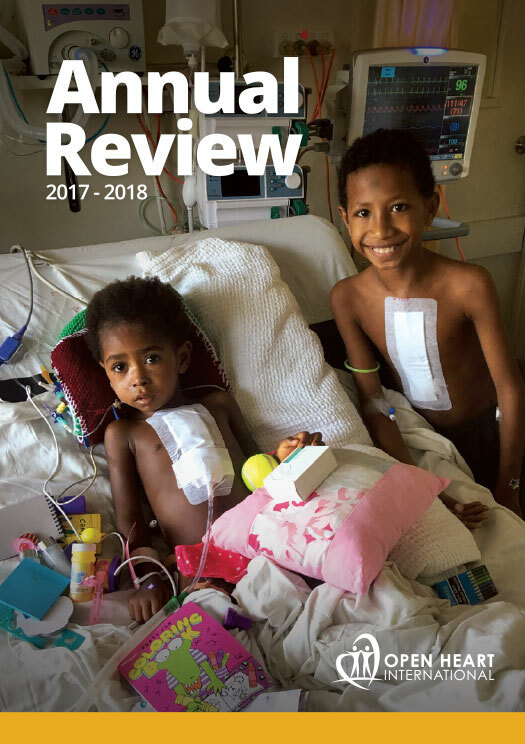 In 2016, Open Heart International sent the first team of medical volunteers to Ahmedabad, with the aim to identify key areas for improvement in their paediatric cardiac surgery unit. An already established unit, it performs a high volume of operations, with as many as 1800 procedures performed every year. 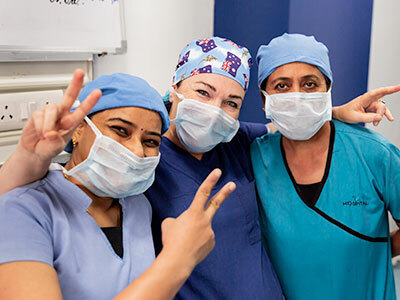 Our team of volunteers are based at the UN Mehta Institute of Cardiology and Research Centre, a large government-funded cardiac hospital servicing the entire state of Gujarat. 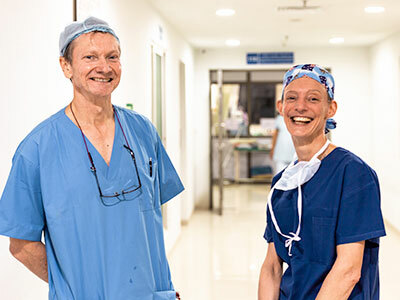 Our clinicians integrate into the operating theatres and the intensive care unit, to provide invaluable training and advice to their Indian counterparts. 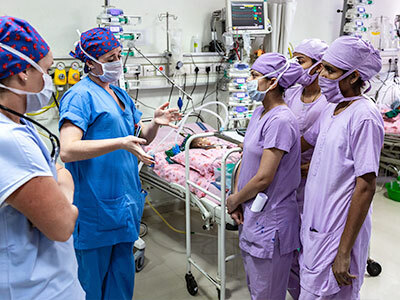 With each visit to Ahmedabad, our volunteers spend an intensive week providing specialist training in paediatric cardiac surgery and optimal aftercare. 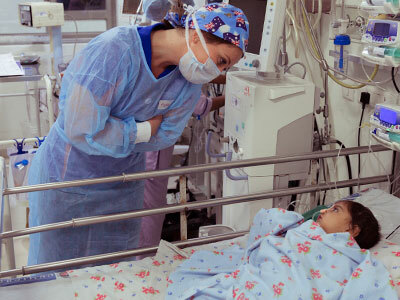 Many cases are complex, involving children and babies with advanced cardiac disease. Valuable knowledge and skills are passed on to the local team, as well as recommendations for system improvements. Our focus in Ahmedabad is to empower the local clinicians to make quality changes that contribute to safer and more effective cardiac care. With these improvements, children’s lives are saved long after we have left. With your help, we can provide long-term support to improve cardiac services for children across the state of Gujarat, India.